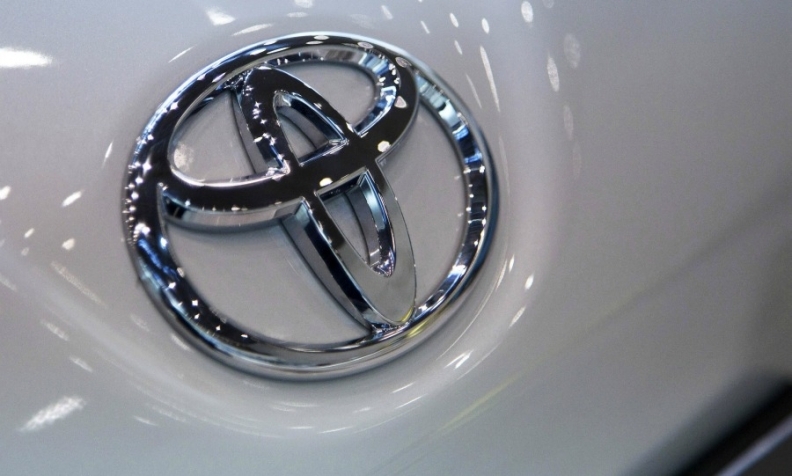 Toyota Canada Inc. will spend about $40 million to build a new parts distribution centre in Bowmanville, Ont., about an hour east of Toronto, to accommodate future growth. The centre, which will replace the current facilities in Toronto, will serve Toyota and Lexus customers across Eastern Canada. Toyota’s current Eastern Canada distribution centre occupies two buildings located on the same property. The company said building a new facility will allow it to combine them under one roof and maximize the efficiency of its operations. “The land we’ve chosen in Bowmanville will help meet the needs of our parts operations in Eastern Canada by providing us with direct access to major transportation routes and offering the ability to accommodate future growth,” Toyota Canada CEO Larry Hutchinson said in a news release. The new facility will be built on a 30-acre parcel of land. Toyota Canada plans to begin construction of the new facility in early 2018, with the goal of starting operations in the fall of 2019. About 100 people will work at the new centre.